These moist treats will be a sure hit when presented to anyone. 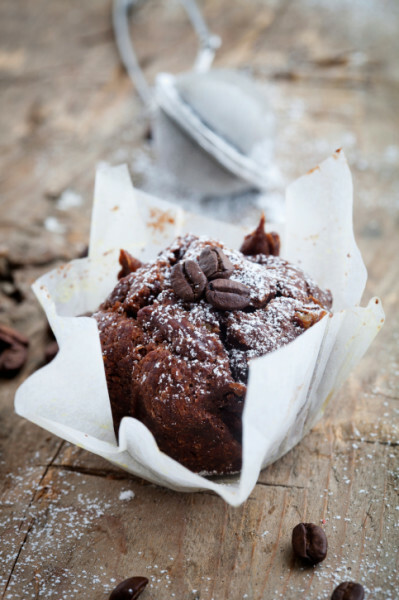 Simply follow the recipe from Finax and bake your own gluten free chocolate muffins! Enough for 15-20 pcs. Set your oven to 175º C.
Whip eggs and sugar together until creamy. Add in the dry ingredients and then the melted butter/margarine. 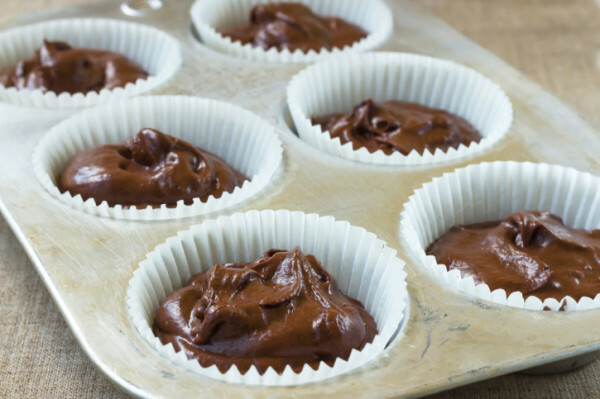 Work thoroughly together to a smooth dough and divide the dough into muffin cups on a baking tray. Bake in the middle of the oven for about 20 minutes – they should still be moist and doughy inside. Leave to cool down, then decorate with a sprinkle of powdered sugar. Enjoy! Powder sugar highlights the richness of the dark chocolatey flavor.